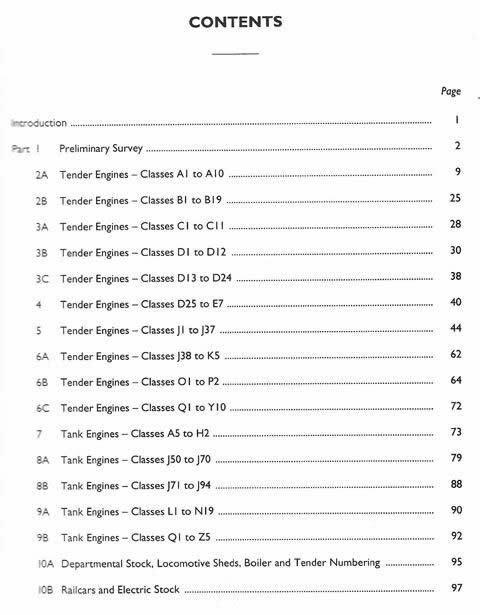 Locomotives Of The LNER: Supplementary Information: Part II. 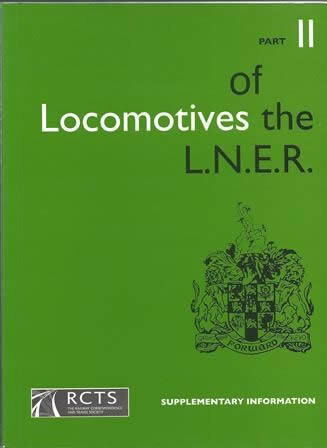 The Railway Correspondence and Travel Society published a complete history under the title: Locomotives of the LNER and the whole subject is covered in the parts 1-10. This is a New Book which is in a Good Condition.